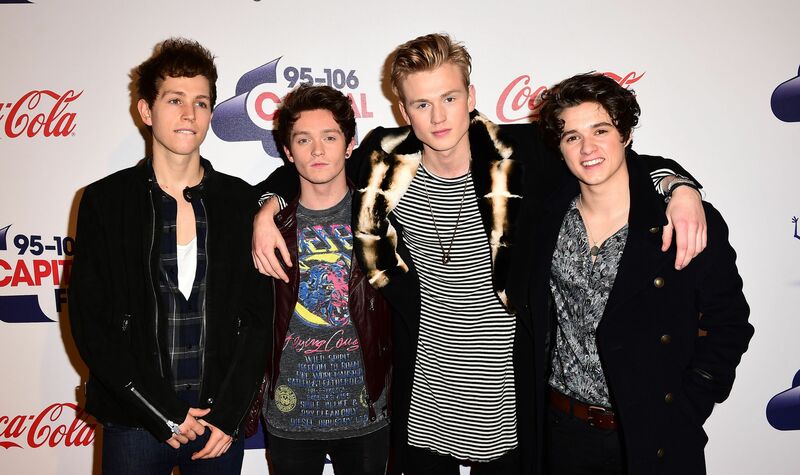 After MONTHS Of Fangirling, The Vamps' James McVey Has FINALLY Lived Out His Dream! Having begged, pleaded and - most importantly - fangirled, James McVey has FINALLY appeared on LBC and who knew he had so many deep thoughts to share? 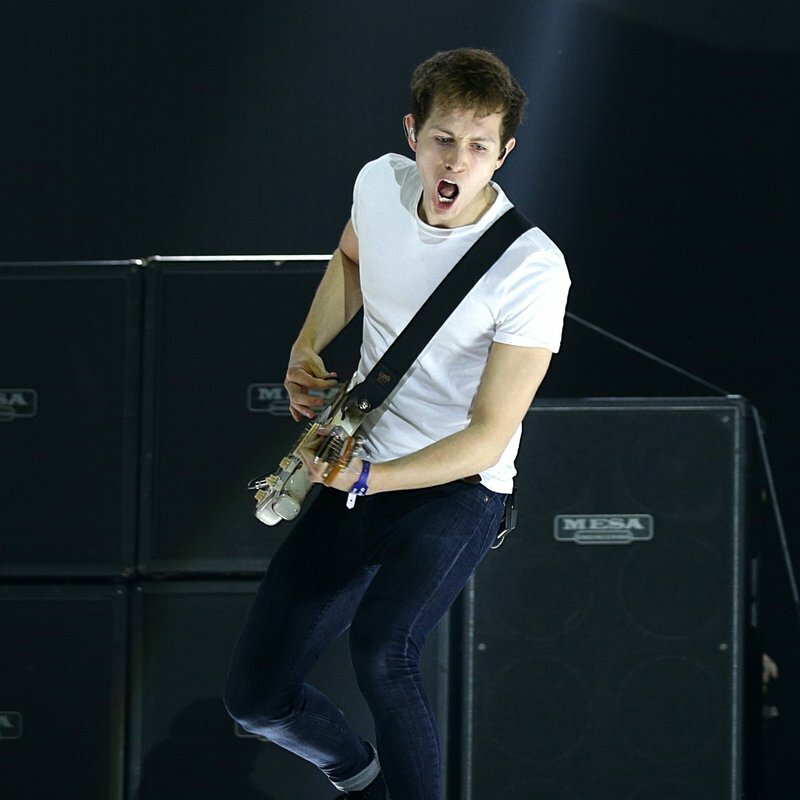 We all know and love James McVey, don't we? You may recognise him from a pretty major band called The Vamps. They've released some pretty huge songs, such as 'Can We Dance', 'Last Night', 'Wake Up' and - most recently - the promotional single 'Kung Fu Fighting' for 'Kung Fu Panda 3'. What you might not know is that James is actually a HUGE, HUGE, HUGE fangirl for... Wait for it... LBC. Even if it does make him a little sad, sometimes. Not matter where he is, he loves to tune in to hear their debates. Straight off the plane, straight to turning on @iancollinsuk on @LBC as ever, extremely interesting debate. Seriously... NO. MATTER. WHERE. HE. IS. And it's not us giving James the label of fangirl. He calls himself that. But it turns out that dreams DO actually come true. The Vamps' guitarist FINALLY got to join his idols to discuss how he wants to protect all of his fans on social media, and we couldn't agree more. James McVey from The Vamps gives a passionate message on why he wants to protect his fans on social media. Especially after seeing his face after his chat with James O'Brien. N'AWH! We can't wait to see you on 'Question Time' next, James.